Liberty’s Furniture 1875 -1915 provides the clearest and most comprehensive account of early Liberty furniture to date. 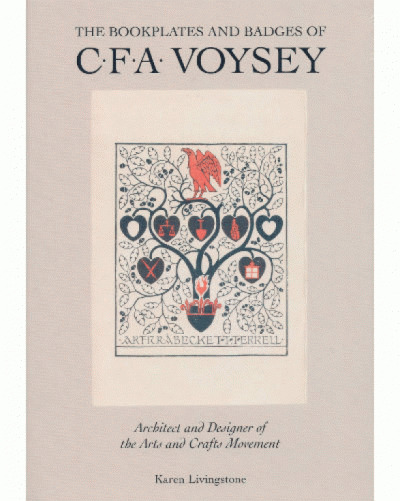 A definitive work of reference, the volume outlines the company’s unique contribution to the British Arts and Crafts style. 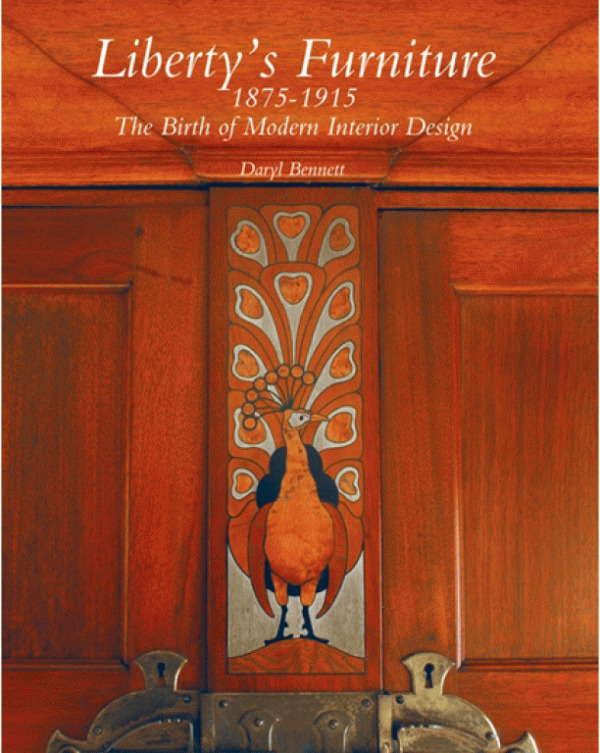 Throughout the history of the Arts and Crafts Movement, Liberty & Co. always enjoyed a prominent position. With imaginative design, high-quality construction, and state-of-the-art marketing, the company was responsible for some of the most beautiful and enduring pieces of furniture from that period. 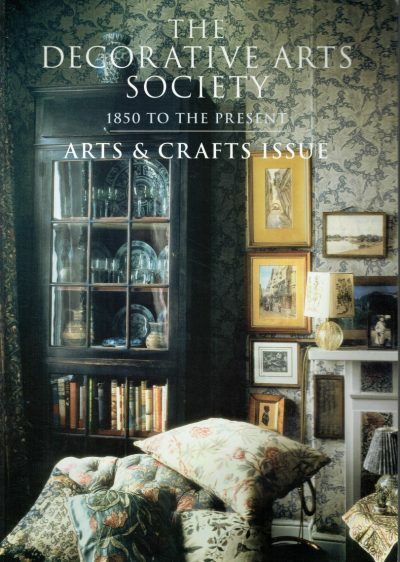 Drawing on archive material and reviews in contemporary journals and magazines, Liberty’s Furniture 1875-1915 examines the key features and different styles of Liberty’s furniture design, as it evolved through a variety of genres including Oriental, Arts and Crafts and ‘modern country cottage’. Illustrations from the Liberty catalogues enable readers to see how both the products and promotional styles of the company developed, whilst the many colour photographs show a wide selection of items – from the Athelstan suite and Culloden sideboard to the Thebes stools and Witlaf chairs. Giving particular attention to the work of Leonard Wyburd, the man responsible for some of the most important elements of the Liberty style, this volume represents an invaluable evidence base for collectors and auction houses alike.